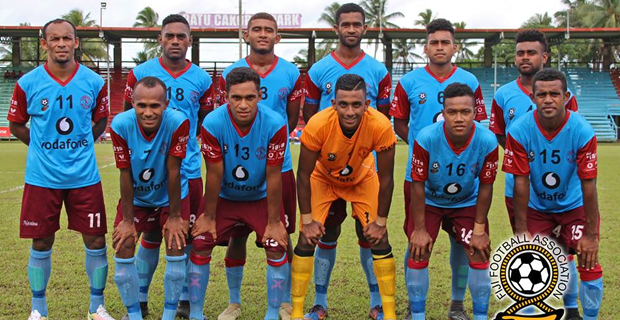 Players like Savenaca Baledrokadroka, Joseph Mishra, Manasa Levaci and Jone Naraba are expected to play a key role when the Nasinu Soccer team plays Ba in the Vodafone Premier League tomorrow. Nasinu Team President O’neil Chand says there are a lot of expectations of the players. They have already beaten teams like Nadi and Labasa this season. Nasinu will take on Ba at 2pm tomorrow at Ratu Cakobau Park and you can catch the live commentary of this match on our sister station Radio Sargam. In other matches, Lautoka will take on Nadi at 3pm while Suva will play Rewa at 4pm.